The way we communicate with customers has changed and continues to change every day. As marketers our primary tools are social media and the internet, and in the last year, copious amounts of information has been published on how to best utilize these platforms in order to reach the right consumer, at the right time. Here we've put together a list of the most up-to-date resources geared towards helping marketers refresh their strategy in this continuously evolving digital age. Marcus Sheridan's pool company struggled after the subprime mortgage crisis of 2008; now, they're one of the largest pool installers in the U.S. Sheridan explains to readers how his business made it’s comeback by becoming an authority in the pool industry, not just another advertisement. He encourages reader to drop the marketing lingo, to cease “selling” and start answering. 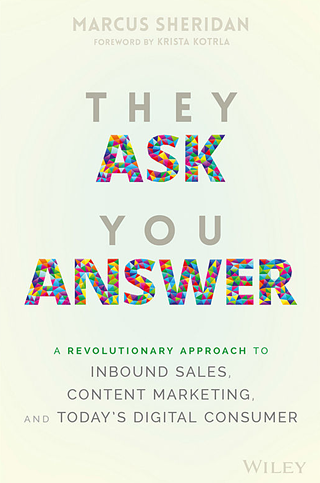 They Ask You Answer will show you how to structure a results-driven inbound-marketing content strategy using the same proven methods that have transformed marketing across all types of businesses and industries. 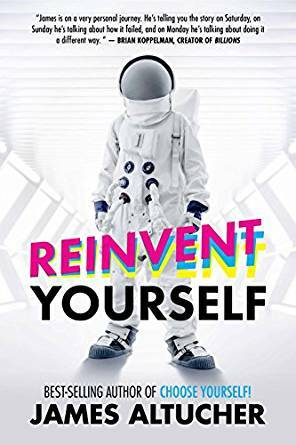 Author James Altucher interviewed successful leaders, artists, entrepreneurs, and mentors when writing his book Reinvent Yourself. Through this process he learned that the only constant is change - companies go bankrupt, technologies’ relevancy expires, new government officials are put in office - the world we live in is constantly evolving. As a marketer it’s crucial that you master the skill of reinvention as well. We know that marketing is evolving to become a digital-first, omni-channel environment, but realizing this doesn’t automatically grant us the knowledge of what to do from here. 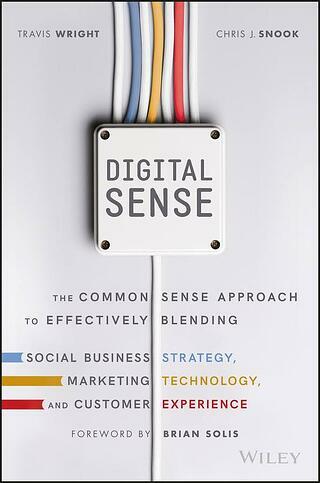 Digital Sense is a complete playbook for creating a refreshed customer engagement strategy. Lindsay Teague Moreno grew a business from nothing into a team of 300,000 people producing over $15,000,000 each month, in just three years. But before her company started earning revenue, they had to get noticed. 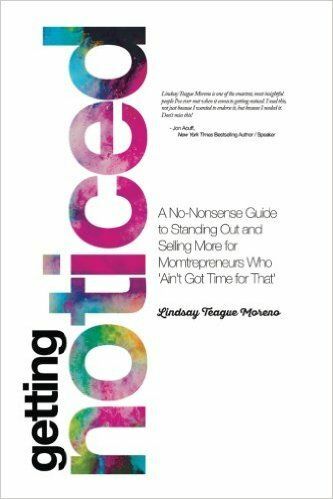 Moreno stresses that Getting Noticed isn’t the “secret to social media” – rather it’s a no-filler, hands-on guide to the way we present ourselves and our business, and connect with customers online. 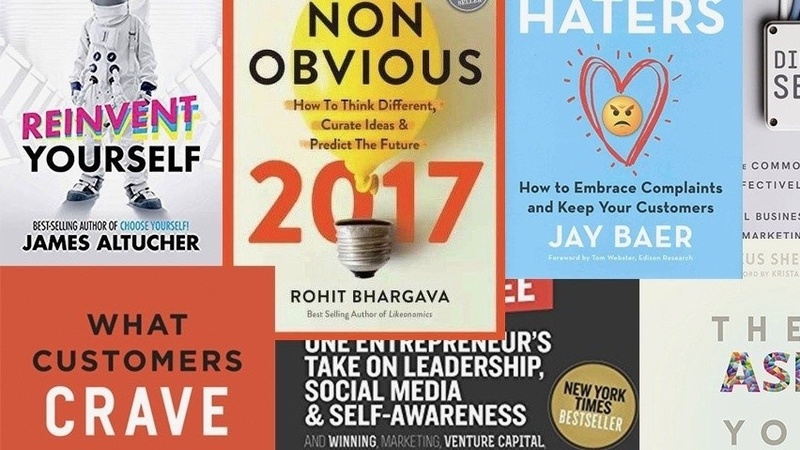 Marketing expert and Georgetown University Professor Rohit Bhargava’s trend predictions have been utilized by many of the largest brands in the world including Intel, Under Armour and the World Bank. He asks questions like What can the surprising popularity of an odd Norwegian TV show and the rise of “quiet eating” in Spain teach us about buying behavior? and What unexpected insights can a holographic Holocaust survivor and a Japanese film about soy sauce offer us about career development? 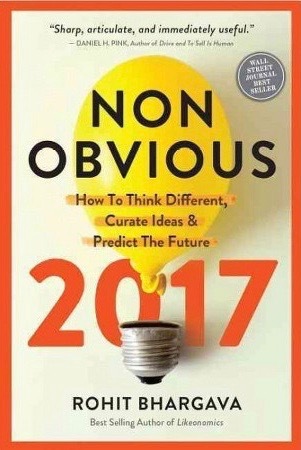 In this all-new edition for 2017, Bhargava shows how to utilize the power of non-obvious thinking to grow your business and make a more powerful impact in the world. How well do you know your customers? The most customer-centric companies in the world maintain popularity by discovering what their customers desire and then delivering it in memorable way. 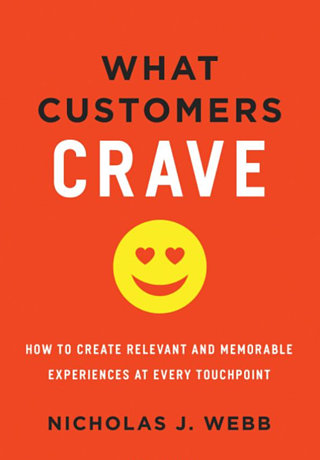 What Customers Crave examines how our over-stimulated and always-connected society has completely altered consumer expectations, and shows what companies need to do in order to stay relevant in the face of these changes. Here's another question for you - what makes things popular? If you said advertising, you’re wrong. Consumers don’t actually listen to advertisements, they listen to their friends, family, and peers. 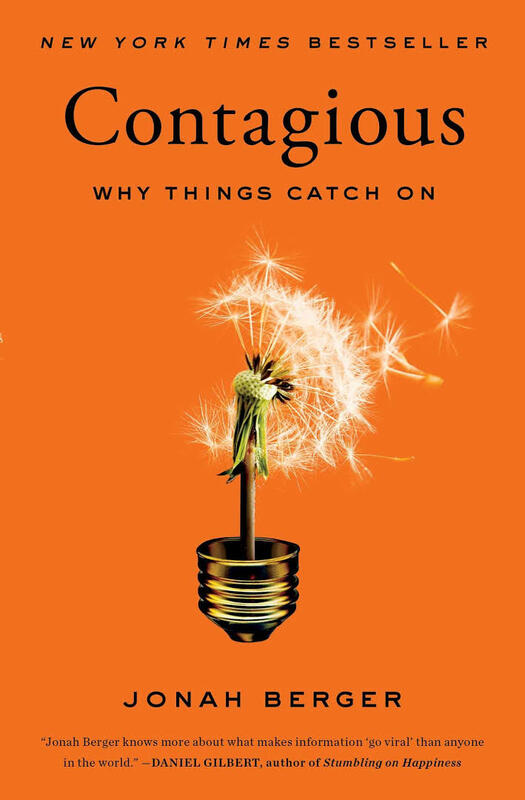 Wharton marketing professor Jonah Berger takes this idea a step further in Contagious by dissecting and explaining the science behind why certain things go viral, and others don’t. The Wendy’s official Twitter account has been giving major sass to customers complaining about the fast food chain on social media- and while we don’t think that’s exact what Jay Baer means when he says Hug Your Haters, the sentiment feels similar. 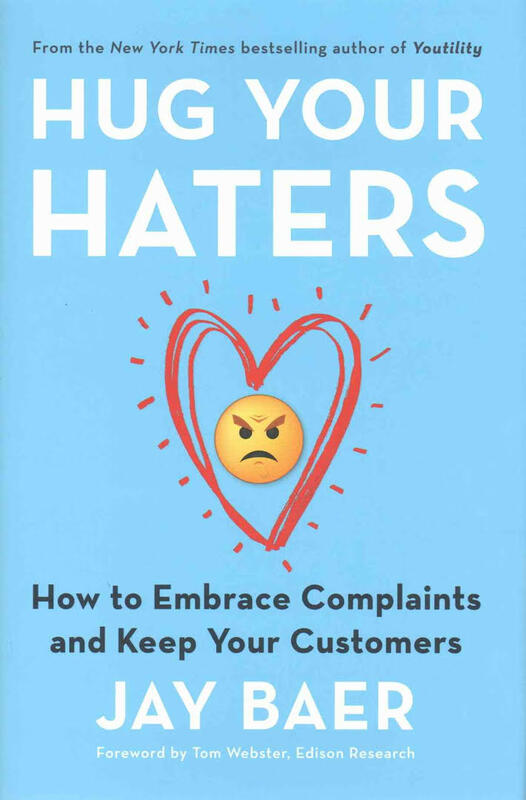 Baer’s book will teach you how to embrace complaints, put haters to work for you, and turn bad news into good outcomes. Learn more about how BrandBastion can help you transform your social media marketing.